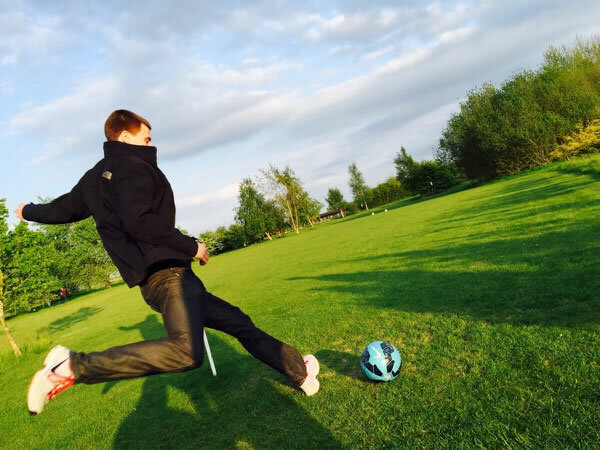 In Stonham Aspal, Suffolk, this area is fortunate to have a great Footgolf course on their doorstep. The course is 971 yards long, Par 29, and 9 holes. 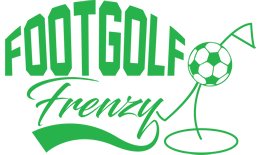 The course is available for Footgolf everyday. This course is ideal for those looking to develop their skills and practice their shots. There are many mature trees to break up the course and add to its diversity. This venue is proving to be very popular, and as this sport continues to gain followers we expect it to become more so. There is accommodation here if you want to stay. Alternatively, if you’re just looking for somewhere to unwind after your game, then head to the bar which offers a full menu. 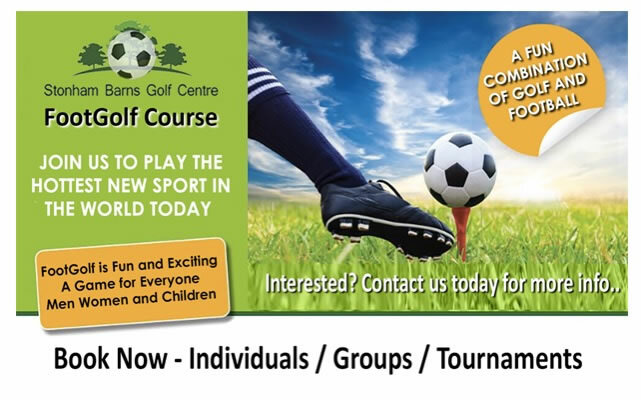 Footgolf is making its name across the country and this is firmly putting Stonham Barns on the map.